Gracias a todos los que han contribuido para permitir esta nueva versión. 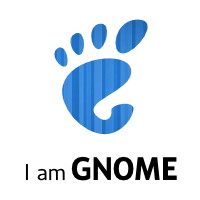 Finally GNOME 3.0 is here! Thanks a lot for composing “Bienvenido GNOME3 � Fabio Esteban Durán Verdugo -fedv”. What’s up mates, how is everything, and what you want to say on the topic of this paragraph, in my view its in fact awesome in favor of me. What i don’t realize is in truth how you are now not actually much more smartly-favored than you might be right now. You’re very intelligent. great. At all times handle it up! What’s up, after reading this awesome piece of writing i am also happy to share my experience here with colleagues.